T-Mobile users with the latest devices (and sometimes with the latest software updates) appreciate the inclusion of Wi-Fi calling for those areas where the network doesn't reach or can't penetrate indoors. 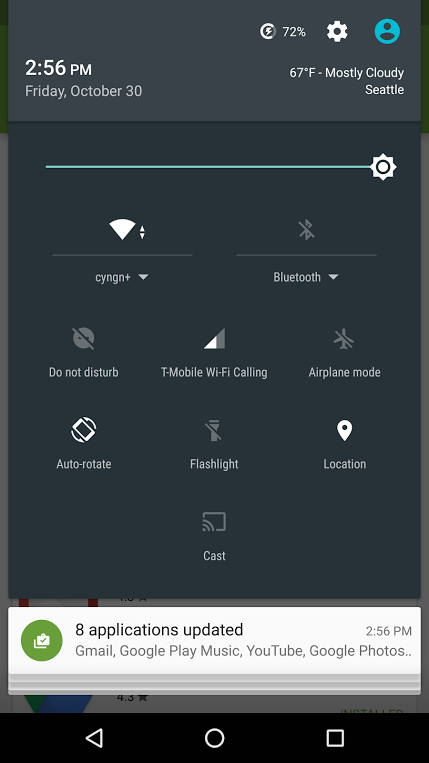 Of course, the fact that Wi-Fi calling is available is a good reason to abstain from flashing custom ROMs, even on multi-carrier devices like the latest batch of Nexus phones. Apparently that won't be a problem for much longer, at least if you're a fan of the CyanogenMod ROM. 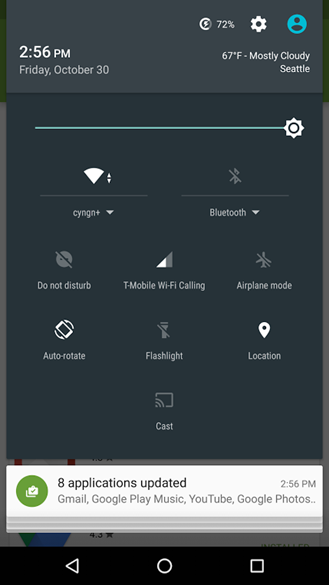 Cyanogen Inc. employee (and former leader of the AOKP ROM team) Roman Birg posted the screenshot above to Google+, clearly showing T-Mobile Wi-Fi calling on an AOSP-style software build. Birg confirms in the comments that this is CyanogenMod 13, based on Android 6.0. We reached out to our contacts at Cyanogen, and we've been told that the CyanogenMod implementation uses a mixture of the Wi-Fi calling code that's already included in AOSP and some special sauce added by the Cyanogen development team. With more and more manufacturers and end-users embracing off-contract phones in the US, and T-Mobile continuing to expand its customer base, Wi-Fi calling will begin to be a crucial feature for both stock devices and ROMs. As usual there's no hard date for CyanogenMod 13, but expect alpha and beta builds to start appearing over the next few months.